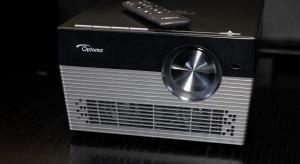 The Optoma UHL55 is a purpose-built completely portable 4K DLP projector for gaming, 3D movies and big screen sporting events, using an LED light source. 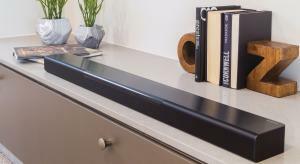 The Wharfedale Vista 200S stereo soundbar and wireless subwoofer combination promises an affordable price and a low-profile form factor, but can it also deliver a big sound? 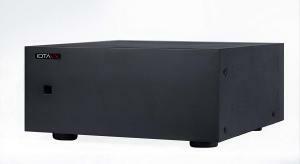 Offering seven-channels of high-quality amplification for just over £1050 is the epitome of value for money vs. performance. 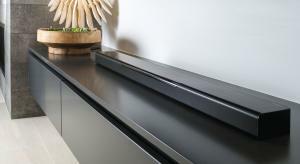 British company IOTAVX knock it out the park! 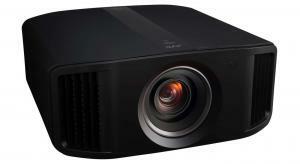 JVC finally embraces 'affordable' native 4K with its new N7 D-ILA projector, but how does it measure up and is it better than the previous generation? We find out in our exclusive first look. 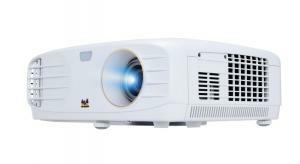 The Epson EH-TW7400 is an entry-level 3LCD projector with 4K pixel shift, HDR10 support, calibration controls, a lens memory, and even a motorised lens cover. Is this the bargain of the year? 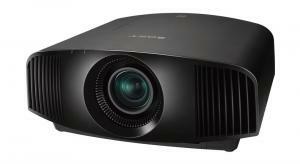 The entry-level projector in Sony's 2018 SXRD native 4K line-up costs £5000 and does without many of the features of the next model up, the VW570ES. 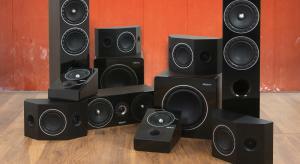 So is it worth the price vs. performance? 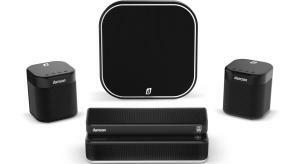 French manufacturer Elipson offer a full 7.2.4-channel package based on its Prestige Facet speakers, and we find out if this multifaceted multichannel system can immerse you in sound. 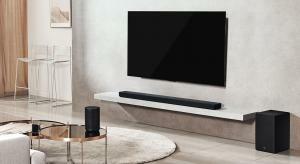 Yamaha's MusicCast BAR 400 promises a solid soundbar and subwoofer combo, with support for DTS Virtual:X surround sound and multi-room audio. But how does it perform? 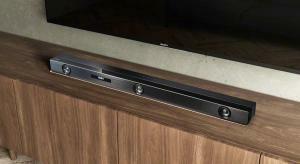 Yamaha's BAR 40 is a great soundbar with DTS Virtual:X and multi-room functionality, but add the SUB 100 and MusicCast 20 speakers and you've also got a great multi-channel system. 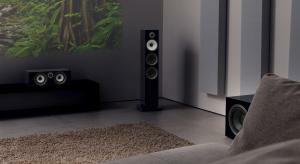 The Panasonic UB820 includes most of the features found on the flagship UB9000, but at a considerably lower price. 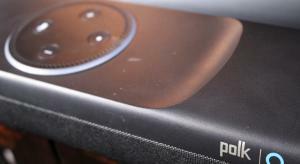 Is this 4K disc player the bargain it appears to be? 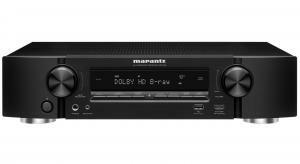 The Marantz AV8805 is not only an excellent performer but it also supports Dolby Atmos, DTS:X, and Auro-3D, making it one of the cheapest AV processor to handle all three immersive audio formats. 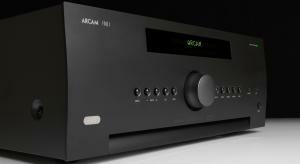 The Arcam AVR390 7-channel AV receiver has the same Dolby Atmos, DTS:X, IMAX Enhanced, and Dirac Live 2.0 support as the AVR850 but uses cheaper amplification. But do you really need the Class G? 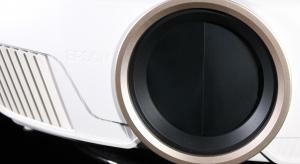 The latest native (4096 x 2160) SXRD projector from Sony claims full bandwidth HDMI ports, 4K MotionFlow, Reality Creation and HDR, along with a claimed contrast of 350,000:1. So does it measure up? 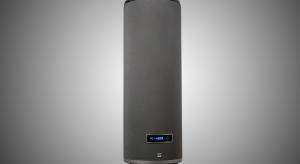 The SVS PC-4000 is a cylindrical subwoofer with a 13.5-inch driver, 1,200W of power, and a minimal footprint. It looks like it belongs on the Death Star but how does it perform? 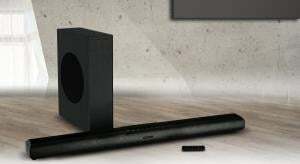 Looking at a Soundbar but thinking they might be a bit, well, weedy? 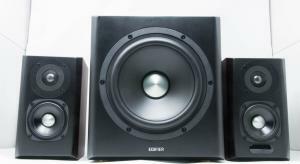 Edifier might have the solution in the form of the S350DB. 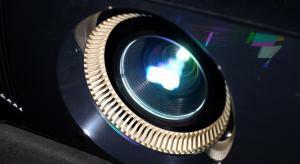 If you're looking for big screen 4K images for watching sporting events, films and gaming there are now quite a few 4K DLP projectors to choose from. 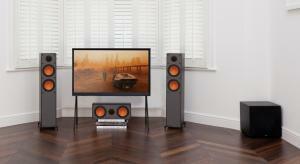 So what does the ViewSonic do to stand out from the crowd? 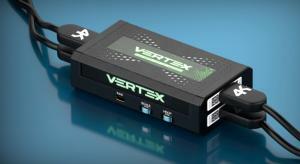 The HDFury Vertex is technically an HDMI splitter and scaler, but that description simply doesn't do this AV Swiss Army Knife justice. 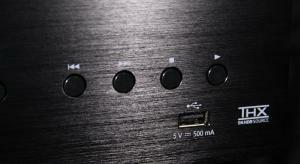 Is there any HDMI issue it can't fix? 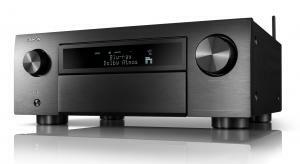 The Denon AVC-X6500H is the company's latest mid-range AV amplifier, but how does it differ from the X6400 and what is IMAX Enhanced? 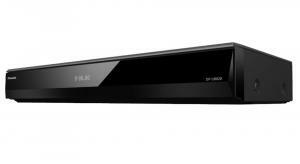 Now that Oppo has gone, is Panasonic's THX-certified UB9000 the new 4K Ultra HD Blu-ray player of choice for the discerning enthusiast? 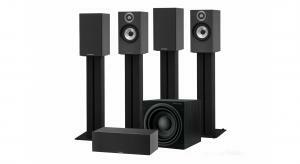 The Samsung HW-N850 is identical to the N950 but without the rear wireless speakers, but is it a good alternative for those on a budget or do you need those surround channels? 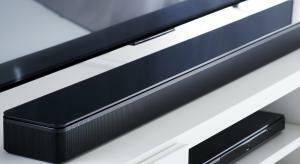 Sony's HT-ZF9 soundbar not only supports both Dolby Atmos and DTS:X, but promises to deliver immersive audio from 3.1 channels thanks to its Vertical Surround Engine. 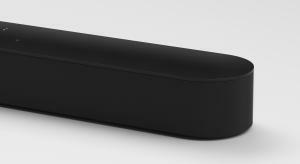 The LG SK10Y is the company's new flagship soundbar. 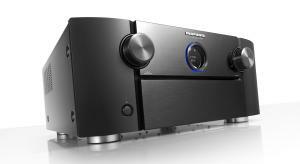 It was developed with Meridian and includes Dolby Atmos processing, but a lack of DTS:X support puts it at a disadvantage. 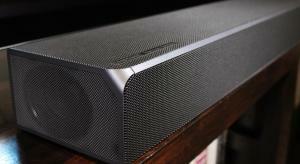 The Bose SoundTouch 300 soundbar delivers a big and open soundstage, but a lack of bass, setup issues, and a hefty price mar an otherwise great performance.